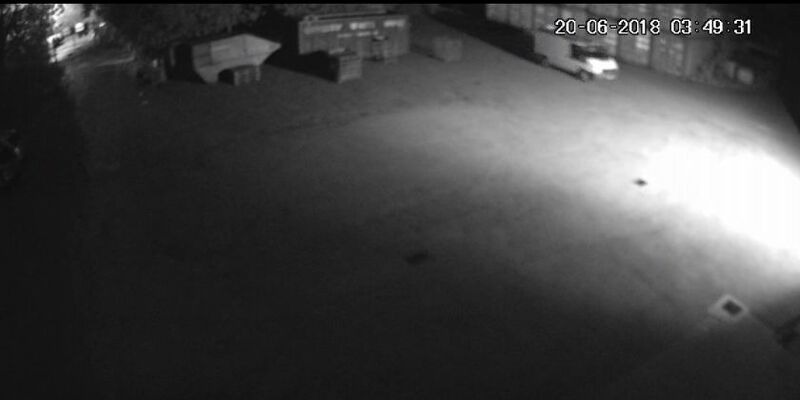 Dyfed-Powys Police is investigating a burglary which occurred sometime between 3.45am and 4am on Wednesday 20th June at BVG Airflow Sports and Leisure in Ffrwdgrech Industrial Estate, Brecon. A quantity of TF Gear Force 8 Speed Lite Bivvy fishing tents were stolen from the property. They are green and come supplied with a carry bag. From initial enquiries it is believed a white transit van was used in the burglary. Anyone with information that can help officers with their investigation is asked to report it by phoning 101. If you are deaf, hard of hearing or speech impaired text the non-emergency number: 07811 311 908. Alternatively, contact the independent charity Crimestoppers anonymously by calling 0800 555111, or visit crimestoppers-uk.org.